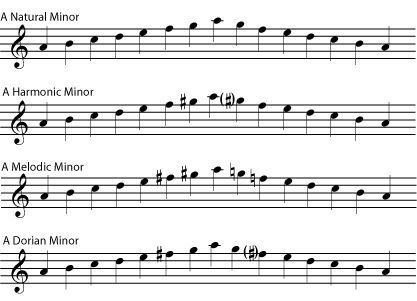 The interval pattern for minor scales is different from that of major scales. 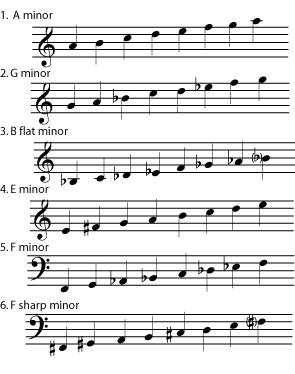 Every minor key shares a key signature with its relative major. 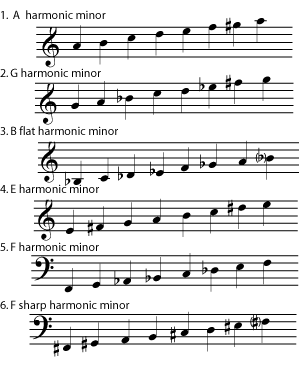 There are three common types of minor scales: natural minor, melodic minor, and harmonic minor. Jazz also commonly uses a “dorian minor”. 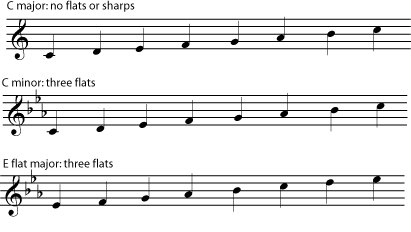 Each major key uses a different set of notes (its major scale). In each major scale, however, the notes are arranged in the same major scale pattern and build the same types of chords that have the same relationships with each other. (See Beginning Harmonic Analysis for more on this.) So music that is in, for example, C major, will not sound significantly different from music that is in, say, D major. But music that is in D minor will have a different quality, because the notes in the minor scale follow a different pattern and so have different relationships with each other. 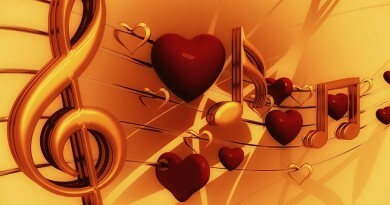 Music in minor keys has a different sound and emotional feel, and develops differently harmonically. So you can’t, for example, transpose a piece from C major to D minor (or even to C minor) without changing it a great deal. Music that is in a minor key is sometimes described as sounding more solemn, sad, mysterious, or ominous than music that is in a major key. To hear some simple examples in both major and minor keys, see Problem 1 in “Major Keys and Scales”. The interval patterns for major and minor scales are basically the same pattern starting at different points. Listen to the differences in the different types of minor scales. 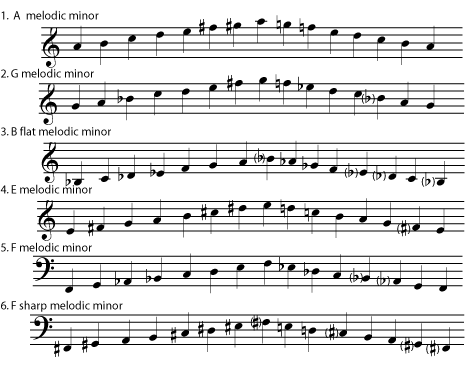 The “dorian minor” can be written as a scale of natural notes starting on d. Any scale with this interval pattern can be called a “dorian minor scale”. 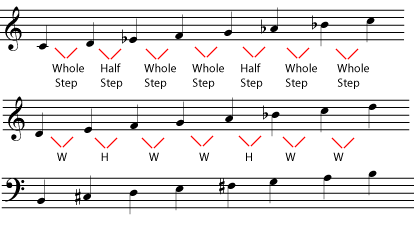 You may find it helpful to notice that the “relative major” of the Dorian begins one whole step lower. 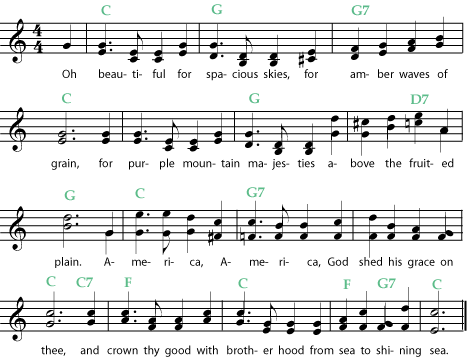 (So, for example, D Dorian has the same key signature as C major.) In fact, the reason that Dorian is so useful in jazz is that it is the scale used for improvising while a ii chord is being played (for example, while a d minor chord is played in the key of C major), a chord which is very common in jazz. 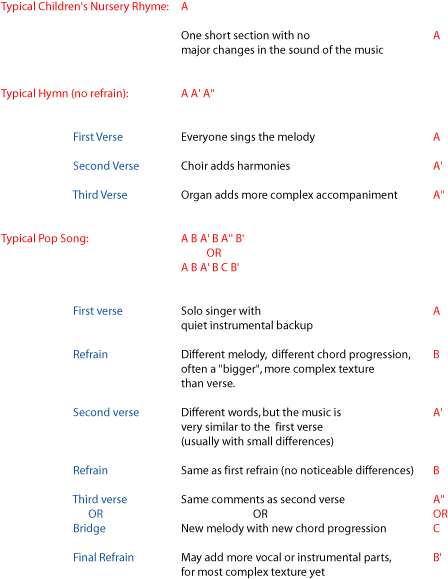 (See Beginning Harmonic Analysis for more about how chords are classified within a key.) The student who is interested in modal jazz will eventually become acquainted with all of the modal scales. 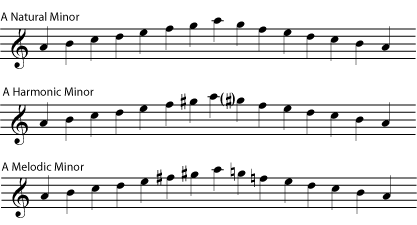 Each of these is named for the medieval church mode which has the same interval pattern, and each can be used with a different chord within the key. Dorian is included here only to explain the common jazz reference to the “dorian minor” and to give notice to students that the jazz approach to scales can be quite different from the traditional classical approach. You may also find it useful to compare the dorian with the other minor scales from Figure 5 above. Notice in particular the relationship of the altered notes in the harmonic, melodic, and dorian minors.